Carpets and soft furnishings don’t come cheap so when arranging professional to clean and revitalise your carpet or sofa you want to choose the best company around you. Check company reviews, accreditations, insurance and obviously photos or videos of their work. Is someone offering £15 a room even making a minimum wage? I have a doubt. When you book cleaning with me you can be ensured that it is my only job for the day so I can pay extra attention to all the details making sure you are happy with the results and service. Contact me now for a free no obligation quote. FREE spotter with an RRP of £9.95 with every clean! 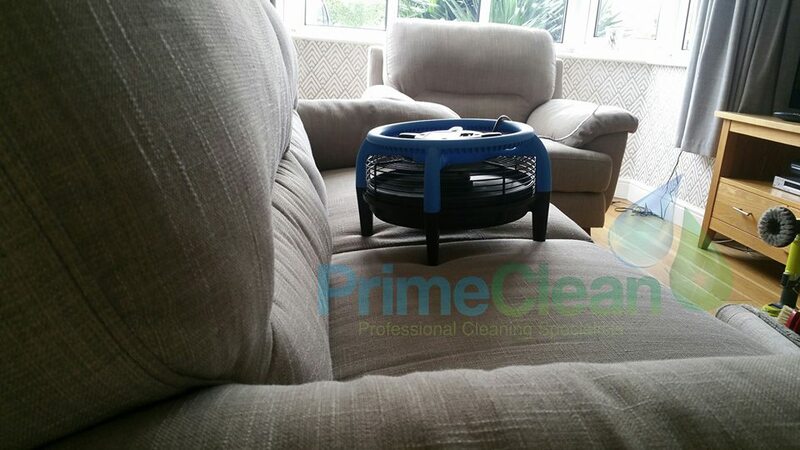 Your Local Carpet Cleaner in Dunstable – Luton – Houghton Regis and all the surrounding areas.